The UNESCO has proclaimed February 21 as the International Mother Language Day. The proclamation came in the form of a resolution unanimously adopted at the plenary of the UNESCO at its headquarters in Paris in November 1999. 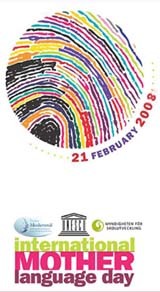 The first International Mother Language Day event was opened on February 21, 2000 in Paris by the Director-General of UNESCO Koïchiro Matsuura who stressed that "by deciding to celebrate mother tongues, UNESCO's Member States wished to recall that languages are not only an essential part of humanity's cultural heritage, but the irreducible expression of human creativity and of its great diversity." Highlighting the fact that close to 6000 languages are estimated to be spoken in today's world, Mr Matsuura said: "They testify to humanity's astounding ability to create tools of communication, to its perception and reflection. They are the mirror of the souls of the societies in which they are born and they reflect the history of their contacts. 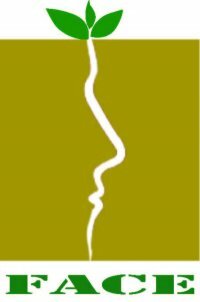 In this sense, it could be said that all languages are cross-bred." "Today Bangladesh is a sovereign and independent country. 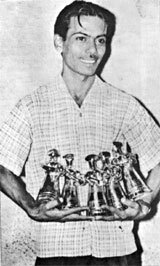 On Thursday 16th of march 1971 night West Pakistani armed forces suddenly attacked the police barracks at Razarbagh and the EPR headquarters at Pilkhana in Dhaka. Many innocent and unarmed have been killed in Dhaka city and other places of Bangladesh. Violent clashes between EPR and Police on the one hand and the armed forces of Pindi on the other, are going on. 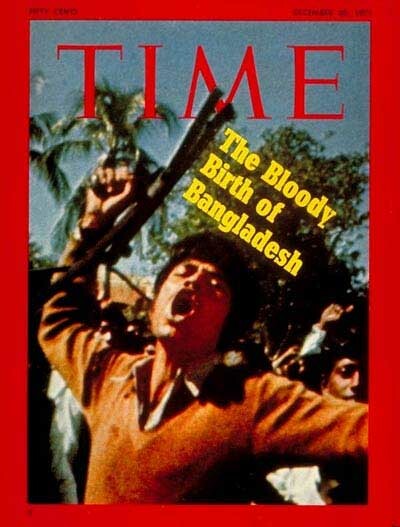 The Bengalis are fighting the enemy with great courage for an independent Bangladesh. May God aid us in our fight for freedom. 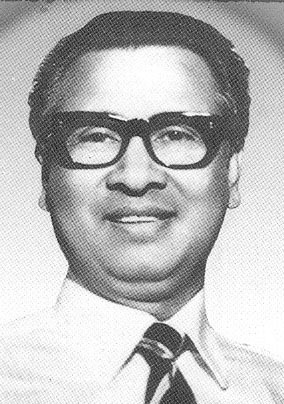 Joy Bangla." 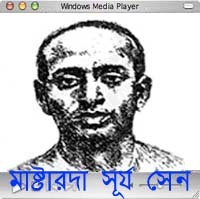 On 18 April 1930, young revolutionaries led by Surya Sen in attacked and burned down the British Armory in Chittagong. They fought a heroic battle on the hills of Jalalabad where twelve revolutionaries were killed. This partition 1947 created both a harvest of bitterness and the basis for further conflict. 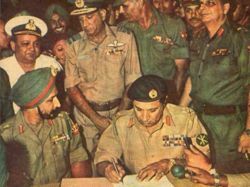 In 1970-71, Pakistan itself was further divided as East Pakistan became the new state of Bangladesh, a process attended by an enormous human tragedy of war and famine. Current A/C No. 33004093 Sonali Bank, Prime Minister's Office Branch,Tejgaon,Dhaka SWIFT Code : BSONBDDH. The Proclamation of Indepen-dence was read at the village Baidyanathtola, Meherpur known as Mujibnagar, on 17 April 1971. On this day the first provisional government of Bangladesh took oath here. 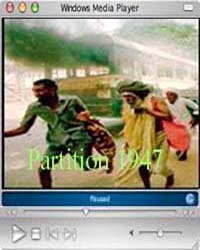 The Pak army killed several hundred people at village Amjhupi on 18 April 1971. Mujibnagar: Located at a distance of about 7 km. from the town of Meherpur. Mass grave: Meherpur Government College, Jagannathpur, Kazipur and Tengramari; Mass killing site: Jatarpur, memorial monument at Mujibnagar.